Thank you for considering a gift to University Presbyterian Church. Your tithes and offerings enable the church to fulfill our mission: “As a community of faith in Jesus Christ, UPC members believe we are called to a reconciling relationship with God, with one another, and with the world beyond our walls.” Your giving is an act of worship and makes possible all the diverse ministries of the church. CLICK HERE to read about the Planned Giving Program at UPC. This is another giving option for one-time or regular donations. Click on the Donate Now button and you can make a donation to the church, the SoL Center, University Presbyterian Children's Center or the Interfaith Welcome Coalition. Some have chosen to set up UPC as a regular payee in their bank or financial software online bill-pay system. This is a convenient way to manage all donations and bills in one place. If you choose this method, be sure to note if you would like your funds designated (e.g. Operating Budget, Capital Campaign). Please use the church’s main address: 300 Bushnell Ave., San Antonio, TX 78212. Make checks payable to University Presbyterian Church and mail to 300 Bushnell Ave. San Antonio, Texas 78212. Of course, checks or cash may also be given during the Offering at Sunday services. Some members gain tax advantages by donating appreciated stock or mutual funds. Others make direct rollovers to UPC from an IRA. Contact the church office for information on these types of donations. 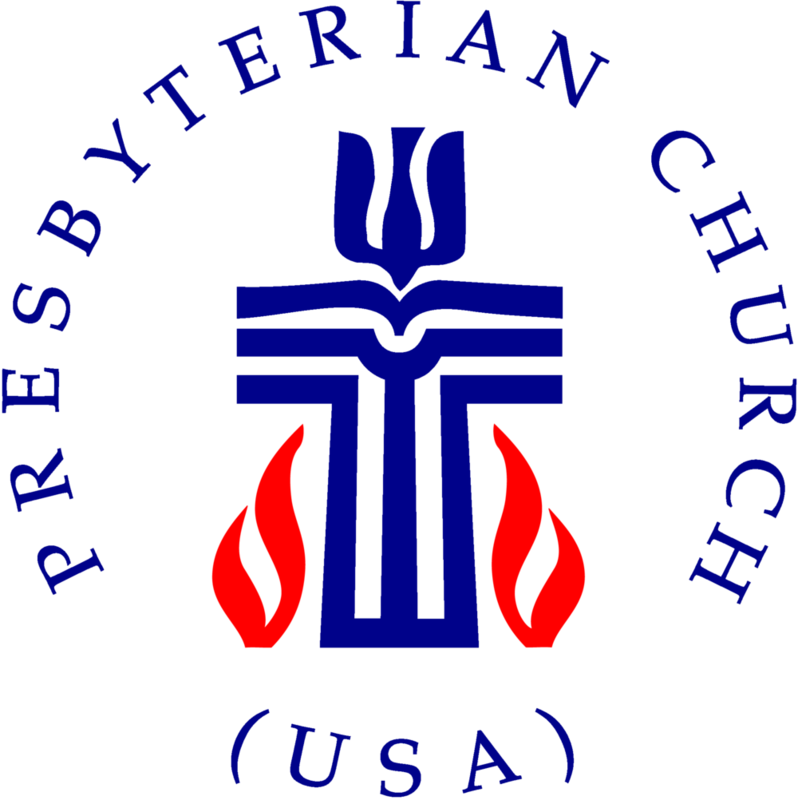 University Presbyterian Church offers additional ways to support special long term projects of the church,The SoL Center, and University Presbyterian Children's Center, You are encouraged to give to the endowment funds which are then invested with the Texas Presbyterian Foundation or the Presbyterian Foundation of PCUSA. UPC encourages members to give with regularly scheduled donations. This is the most convenient way to give, and it can be done at any designated level. Payments can be changed or stopped at any time. Of course, donations may also be designated to particular missions or endowments or capital campaigns of the church and may also be made on a one-time or repeated basis at any time. If you haven’t yet turned in your Pledge Card, you still can. An online pledge card can be found here or a blank pledge card can be found here. If you fill out the blank pledge card you can return it by mail or in person at the church.